A common theme in African folklore is that animals are wise creatures who teach humans to do good and moral things. 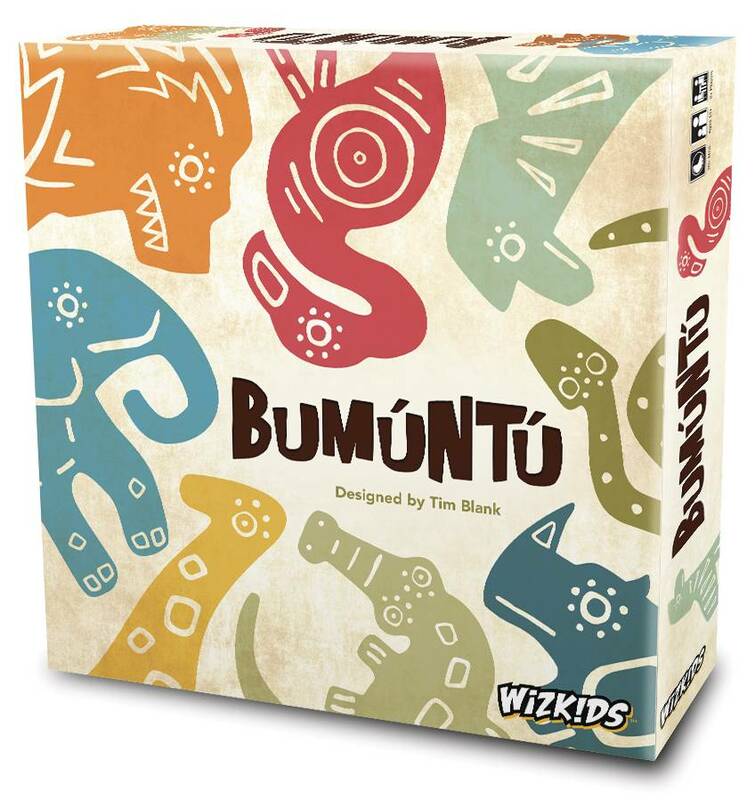 Based on the Bakongo culture of central Africa, you are a tribal leader seeking to befriend the animals. 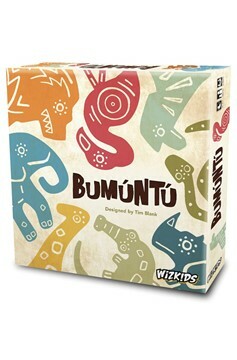 Trek through the jungle, follow the animals` guidance, and earn their favor. Be the tribal leader with the most favor and the animals will help bring your people to prosperity..